White Gold Narrow Basket Weave Hoop Earrings. 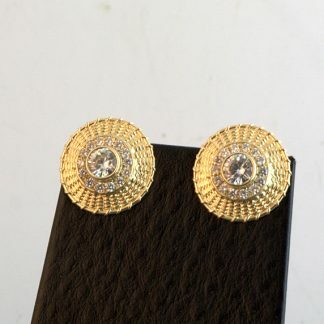 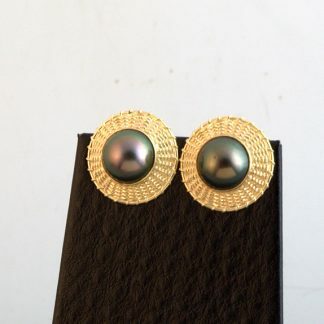 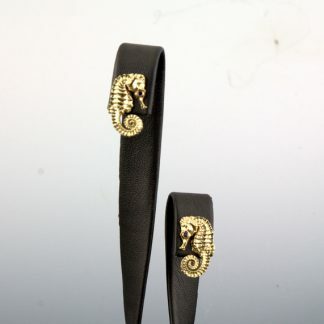 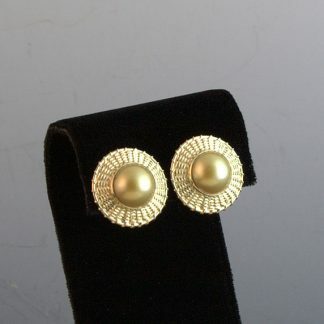 These are done in White 14K Gold. 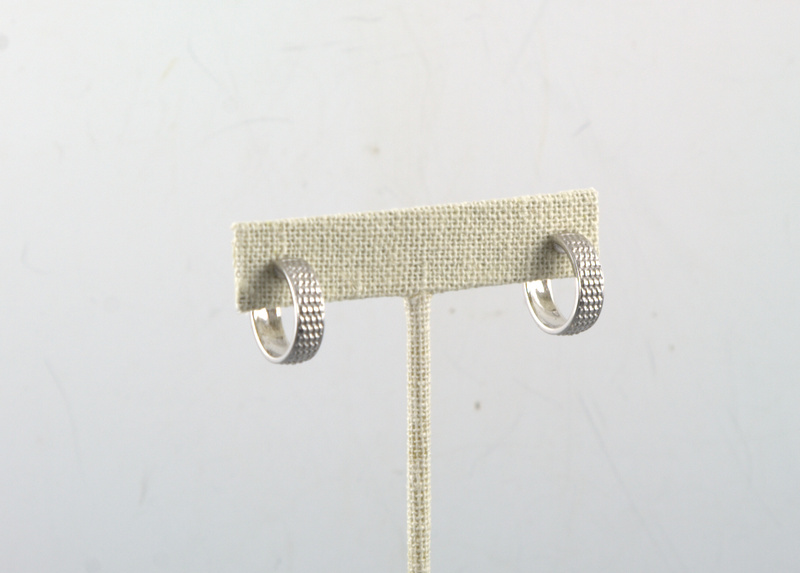 They are hand woven and then cast to make the earrings and the rings.